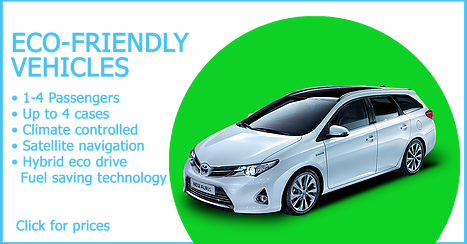 Dynamic Cars having great customer services and management experience prides on offering a low-cost quality taxi service in Epsom. Customer experience is important to us and we’ll do our best to ensure you have a safe and comfortable journey. Furthermore, Dynamic Cars use modern technology to track your journey from booking to completion. In addition, we will keep you updated with a confirmation email and mobile text to confirm that your driver is on his way. Our friendly team are always available to answer any enquiries you may have. Dynamic Cars offers customers the newest, most reliable fleet in the UK. Building on a rich tradition of customer service. So if you are looking for a professional reliable taxi service psom at a price that’s hard to beat give us a try by using our instant quote form or book online.